Now you can support my blogging activity. Now you can support my blogs. Every contribution is helpful, big or small! 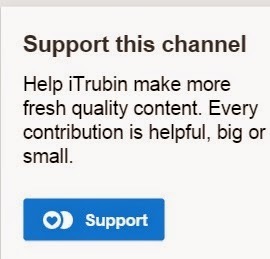 Please click "Support" on the frontage of my channel HERE!